New legislation on vehicle CO2 emissions aims to increase the uptake of clean cars, while proposed changes to the bloc’s VAT rules offer national capitals the option to grant reduced rates to electric vehicles. But despite a clear e-mobility drive in Brussels, as well as anti-dumping measures against Chinese imports meant to protect a healthy domestic market, electric bicycles find themselves left out in the cold from the finer details of EU policy-making. Not only are e-bikes excluded from a draft list of goods eligible for reduced rates, but the Commission has also proposed extending the requirements of the Motor Insurance Directive to cover them too. This latter decision would reportedly entail significantly increased administrative costs and pro-cycling groups are concerned that the sheer inconvenience would put people off two-wheeled transportation. Overall sales are currently increasing; the Chinese tariffs, which enter into force on Saturday (19 January) are a reaction to imports tripling between 2014 and 2017, contributing to an estimated 10 million e-bikes being sold in total on the EU market as of 2017. 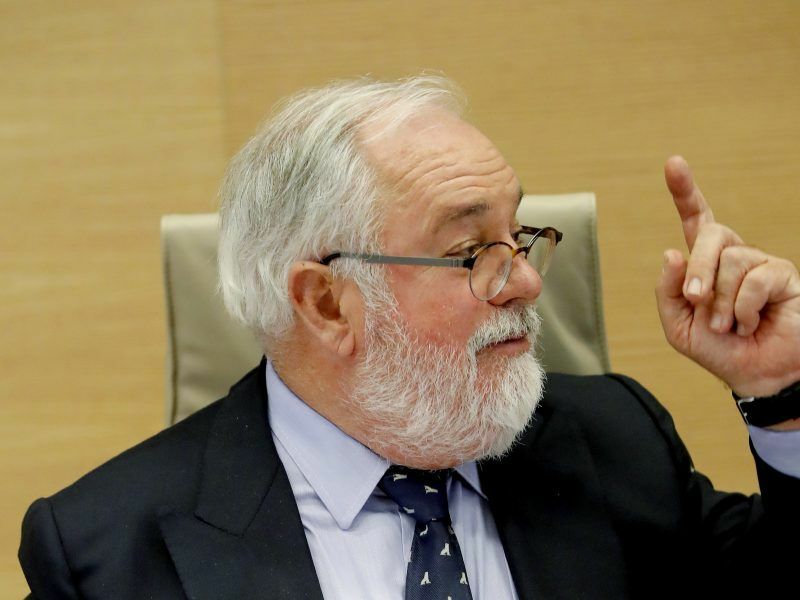 Commission sources said that without anti-dumping and anti-subsidy measures, unchecked trade would cause the bankruptcy of EU producers. The domestic market provides some 3,500 jobs. Year-on-year sales, in general, have increased to 22% but cycling advocates are worried that technology’s absence from the Commission’s rule changes might stunt growth. Tax reform re-emerged as a crucial talking point earlier this week when the EU executive suggested that the Council should move from unanimous voting to decision by qualified majority (QMV). Files like the VAT package are gathering dust as individual nations still wield a powerful veto. 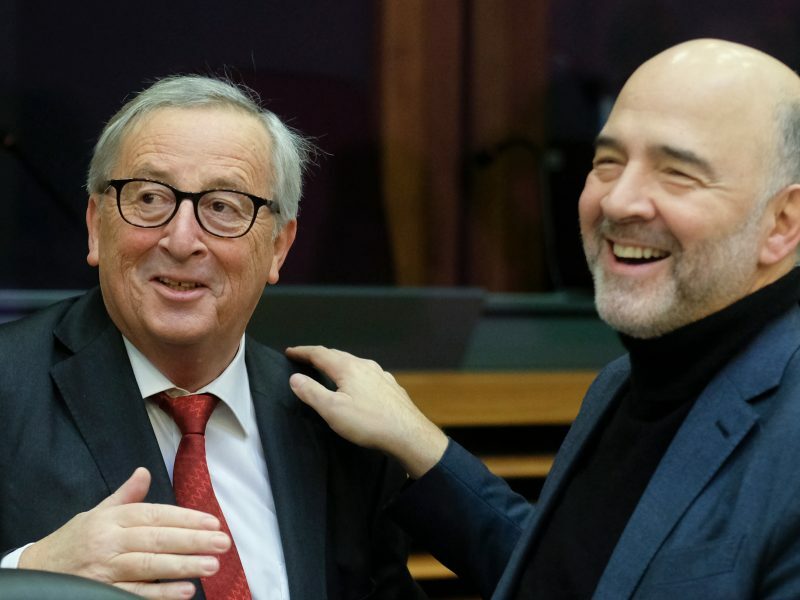 Member states would be free to offer reductions below the flat 15% rate on approved goods, while certain items on a new comprehensive list, like weapons and alcohol, would always have to be taxed at 15% or above. However, changes could indeed be made during talks amongst EU capitals, if progress resumes. A Commission spokesperson said that “the final choice on the products to which a reduced rate can be applied rests with […] the Council”. 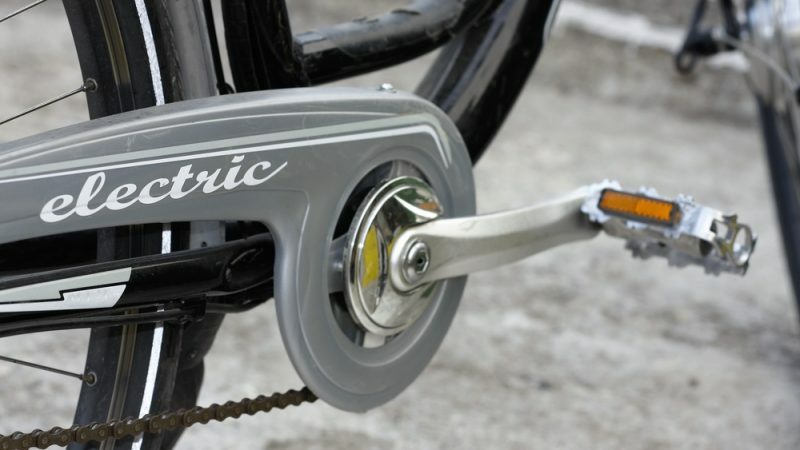 The European Cyclists’ Federation’s Holger Haubold told EURACTIV that “including e-cars but not e-bikes in the list of vehicles eligible for lower VAT is inconsistent with the policy objectives of the Commission”. Convincing passengers to switch their cars for cleaner modes of transport is in line with the EU’s target to cut emissions 40% by 2030, as well as international commitments under the Paris Agreement. According to the Commission’s recent climate strategy for 2050, which favours reaching net-zero emissions by mid-century, lifestyle changes are a factor in its most ambitious scenario, along with increasing recycling efforts and energy efficiency.